The Open eGov platform, a service-oriented platform for the development of online processes with and for administration. Since 2004 Glue has been realizing projects for various departments of the Swiss Federal Government. The Open eGov platform, a service-oriented innovation and development platform, has continuously grown and expanded over many development cycles as a result of our joint projects with the Federal Offices of Justice (FOJ) and Statistics (FSO) and the State Secretariat for Economic Affairs (SECO). The Open eGov platform comprises comprehensive frameworks for establishing guided user dialogs, standardized modular components and services for electronic (digital) signatures, validation mechanisms for electronically signed documents and secure transmission services for authorities. It also provides additional services (e.g. for responsibility) and tools (e.g. for the use of the Sedex platform). The Open eGov platform is supplemented by an operating environment which facilitates the cost-effective operation of Open eGov applications for a range of online processes. Additionally it provides an inbuilt Open eGov Wiki to support project processing and documentation. Electronic submission of patent applications etc. by e-mail to the IGE (Swiss Institute for Intellectual Property). Freeware provided by the Federal Administration, with which PDF documents can be signed electronically. An instrument for the validation and transmission of data from patients treated in hospitals on an outpatient basis. A service of the Federal Administration for the validation of electronic signatures. 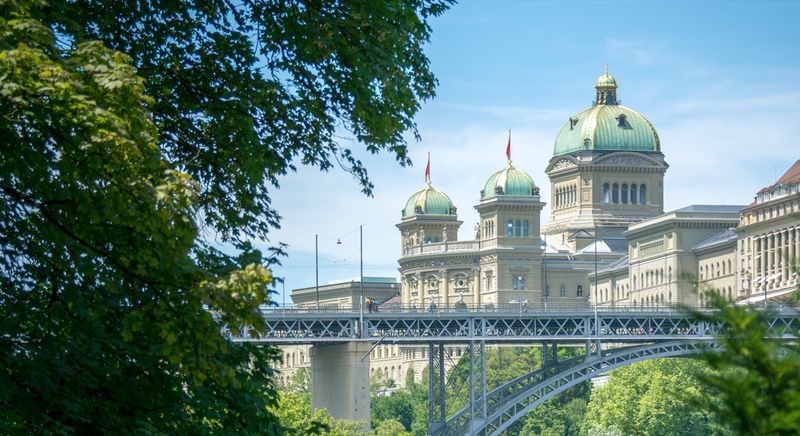 An interactive information platform on working and wage conditions in Switzerland and the various cantons in the context of the free movement of persons with the EU. Order criminal records online or at a post office. One of the most frequently used e-government applications. A form service for the electronic transmission of tenant move-ins and move-outs to the political community in which the rented property is located.